This month, food writer Eva Fisher discovers downtown Lakefield’s newest bakery, learns the bitter truth about bitters with Bittersweet Botanicals, discovers the perfect date night at Fresh Dreams, and plans for success with Jo Anne’s Place Health Foods. 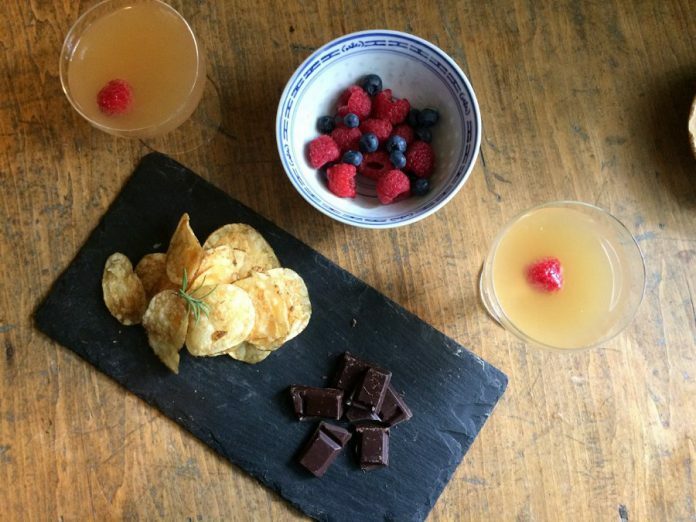 Is Bittersweet Botanicals the Bitter Baroness of Peterborough? Two weeks ago, Theresa Kimmerer opened Lakefield Bakery on Queen (127 Queen Street, Lakefield, 705-651-2253), a bustling new bakery on the main street of Lakefield. 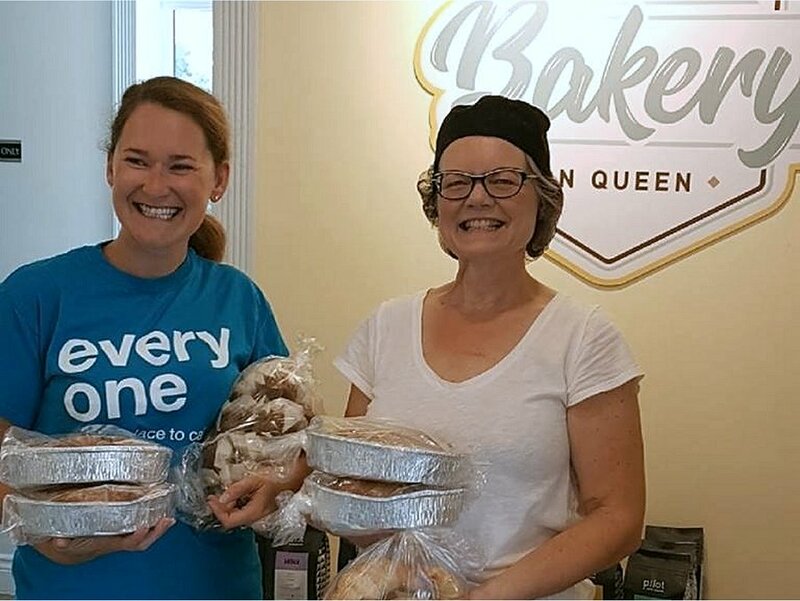 When Theresa decided to open a bakery in Lakefield, it was no half-baked idea. 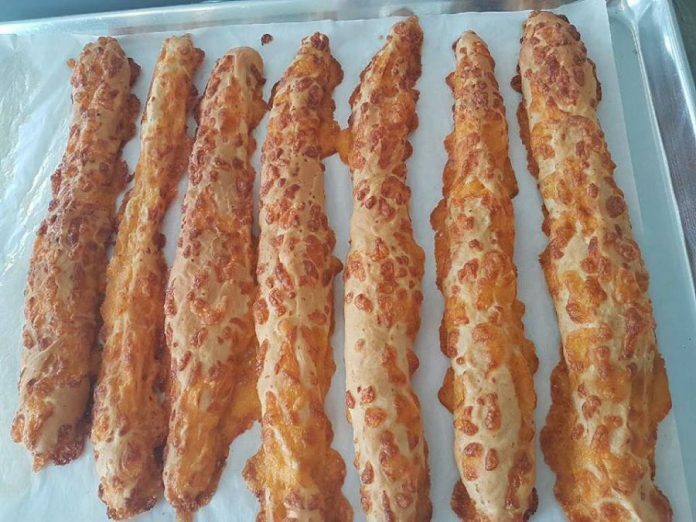 Her grandfather introduced her to the bakery business at a young age. He had been a baker in Holland, and when he immigrated he opened the Country Bakery in Whitby. Theresa went on to a career in sales, but after 22 years she was ready for a change of pace. She went to chef’s school and returned to the family business for 10 years, picking up the pointers she’d need to eventually start a business of her own. Lakefield Bakery on Queen makes and sells a variety of bakery classics: chelsea buns, butter tarts, pies, and bread. 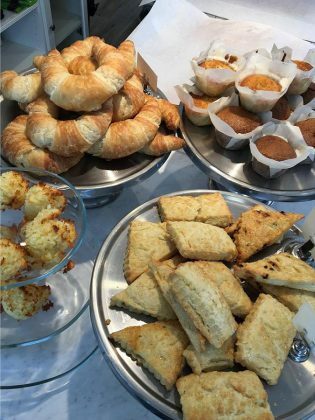 You can choose from squares, granola bars, croissants, and savoury pastries. Theresa also celebrates her own heritage by baking a variety of Dutch pastries and desserts, including Boterkoek (which translates to butter cake), Jan Hagel (cookies with cinnamon and nuts), and raisin and currant bread. “These are classics that I grew up on” she explains. East City resident Jillian Marshall, founder of Bittersweet Botanicals, prepares a cocktail in her studio. Mason jars packed with citrus, herbs and flowers surround her as she works, batches of bitters steeping and becoming more flavourful day by day. 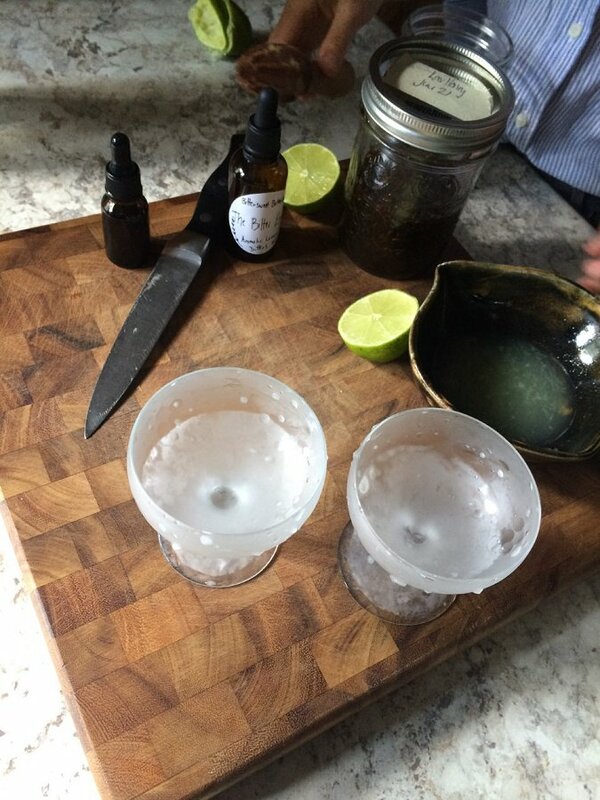 She shakes lavender-infused vodka with ice, topping it with soda water and — the final touch — two drops of “the bitter truth”, bitters made according to her own recipe. Jillian has been making these bitters for about two years, infusing organic fresh grapefruit with gentian, coriander, anise, black pepper, hibiscus, and hawthorn berry and a touch of honey. 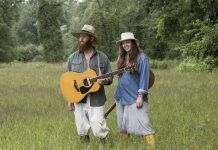 She produces another bottle, “the bitter end”. A blend of organic lemon and lavender, the bitter of the lemon peel and the floral quality of the lavender create a vibrant, charismatic bitter. These bitters add complexity and balance to a cocktail, but Jillian was initially attracted to bitters because of their medicinal qualities and their ability to stimulate digestion. 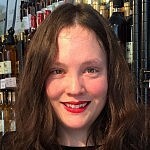 Beyond cocktails, Jillian recommends using bitters in beer, radlers, plain soda water and even wine, as they add complexity, bitterness and sourness to drinks that taste too sweet or a little flat. Bittersweet Botanicals is on Facebook and Instagram. Look for Bittersweet Botanicals in stores beginning next month. 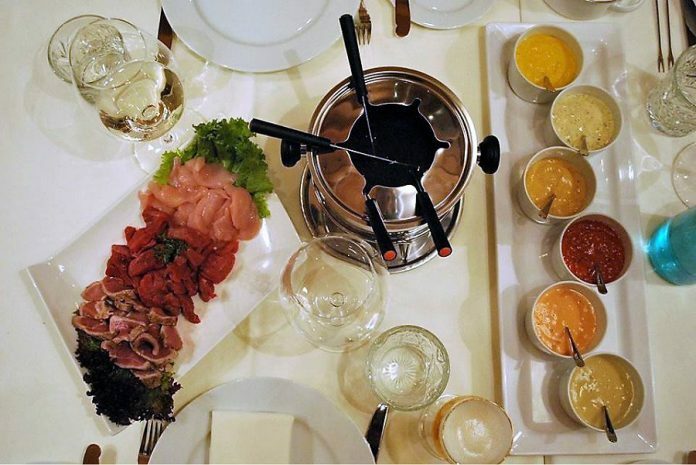 Bubbling raclette, rich cheese fondue, meat prepared by you at the table under an evening sky. 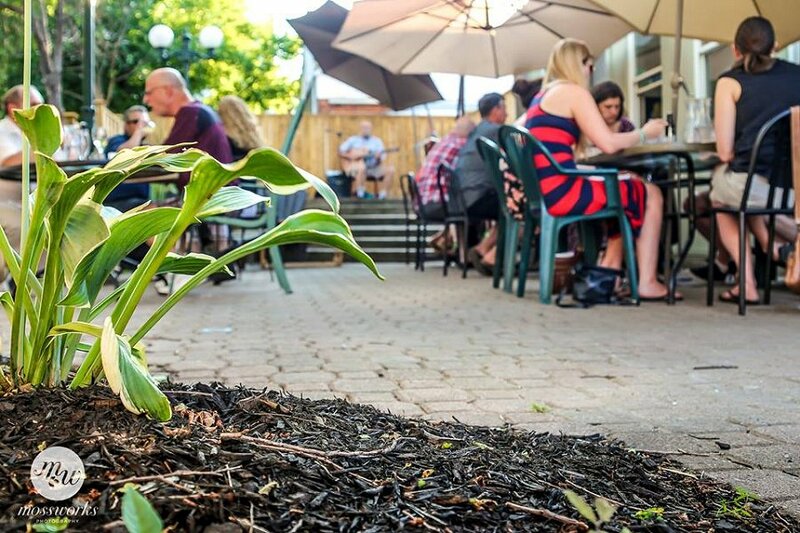 Fresh Dreams (373 Queen Street, Peterborough, 705-559-7731) offers a variety of interactive dining experiences that can be enjoyed indoors or on their patio. Co-owner Alvaro de la Guardia says that he first experienced interactive dining when he lived in Switzerland. Alvaro says that interactive dining is easy on the chef, but allows diners to take their time and enjoy each other’s company while they cook together. Fresh Dreams offers three different interactive dining opportunities: raclette, cheese fondue, and meat fondue. Raclette is a variety of Swiss cheese that melts into gooey perfection. At Fresh Dreams you heat a portion of cheese on a grill, then scrape it atop new potatoes and top it with crumbled bacon. It’s served with thinly shaved aged ham and pickled vegetables. The meat fondue is the Bourguignon (sirloin), sliced and served with new potatoes, fresh salad, and sauces. 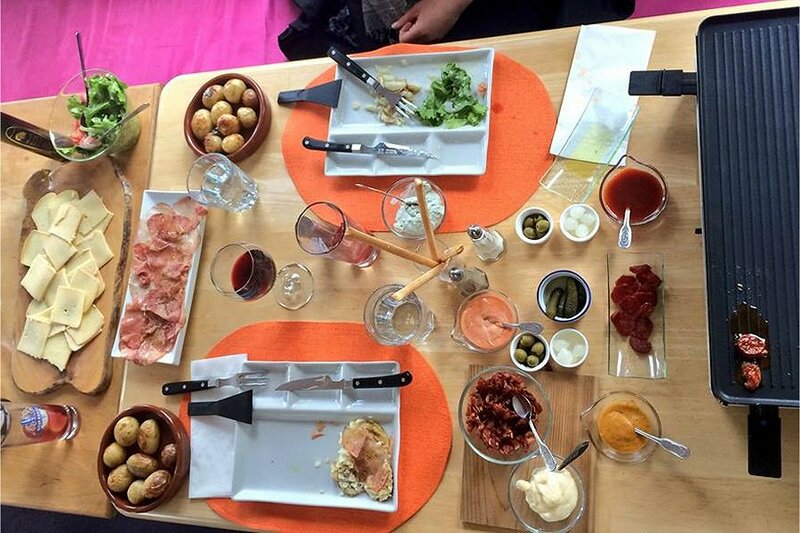 The cheese fondue is also served with fresh salad and new potatoes. Alvaro says that Fresh Dreams offers an atmosphere all its own. Interactive meals must be booked 24 hours ahead of time by calling Fresh Dreams at 705-559-7731. Are you looking to reduce stress, eat fewer processed foods, and reduce household waste? 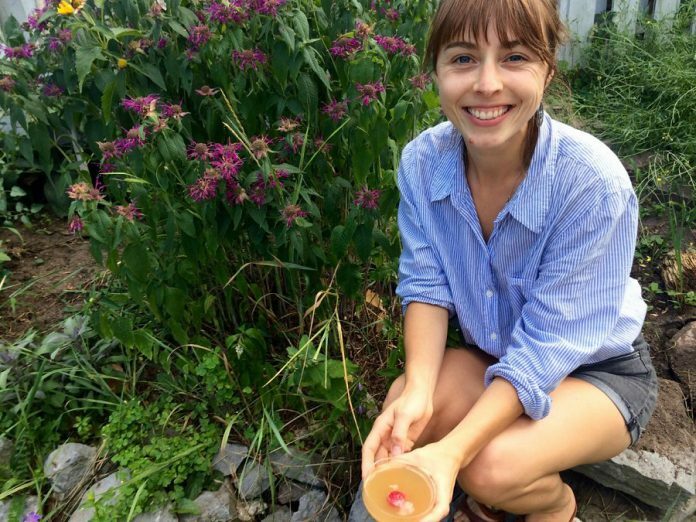 Jo Anne’s Place Health Foods (904 Water Street North, Peterborough, 705-742-6456) is offering a workshop on meal prepping with nutritionist Marissa Laughlin that can help you do just that. The Plan for Success seminar is being held at the Super 8 Hotel on Wednesday, August 22nd from 6:30 to 8 p.m.
Operations manager Sharon Walker describes the workshop as “very detailed.” Participants are taught to work efficiently in the kitchen, and to purchase in bulk and freeze meals to reduce the total time spent on meal preparation. Sharon says that the fundamentals taught in the workshop don’t just save time, they save money. Vegetables nearing the end of their shelf life can be cooked and frozen to reduce waste, and ready meals can save money that would otherwise be spent on fast food. The workshop also emphasizes flavour. Participants are taught to make overnight oats, mason jar salads, buddha bowls, and more. Sharon says that the hands on demonstration makes people feel empowered to be more organized when it comes to their food. 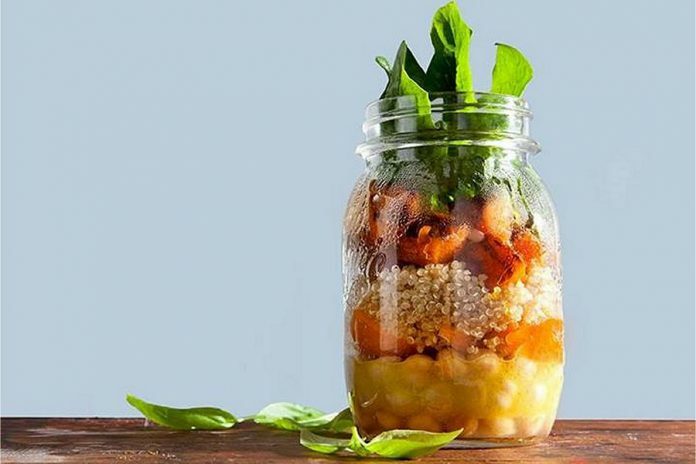 Each participant will leave the workshop with a mason jar salad, all ready for lunch the next day. Tickets are available through Eventbrite or in person at Jo Anne’s Place Health Foods.